There are also other options. Meat selections also include turkey, brisket, and tri-tip. For our sides, you can also choose baked beans and potato salad (see our Meat Prices Page for the complete list of options). By keeping prices low, we can offer a great value while staying within your budget.  Blister’s catering service is flexible and will match your schedule. We aim to please, so if you worry about the time of your event, call us. We are happy to answer your questions and help you in any way possible. All we ask is that you give us at least five days’ notice. This way, we can plan to give you the best quality available. Nothing beats the flavor of Blister’s juicy smoked pork, turkey, brisket, and tri-tip meats. The quality of the barbecue and the delectable flavor will cause your guest’s taste buds to spin out of control! You friends will know that you through the best party in town. Our food is real southern barbecue. We smoke our meat for 12 hours before each event. This gives it that smoked flavor and tenderness everyone loves. Our exceptional service makes us the best choice for catering. We are always available to answer questions, listen to your needs, and provide the finest food. 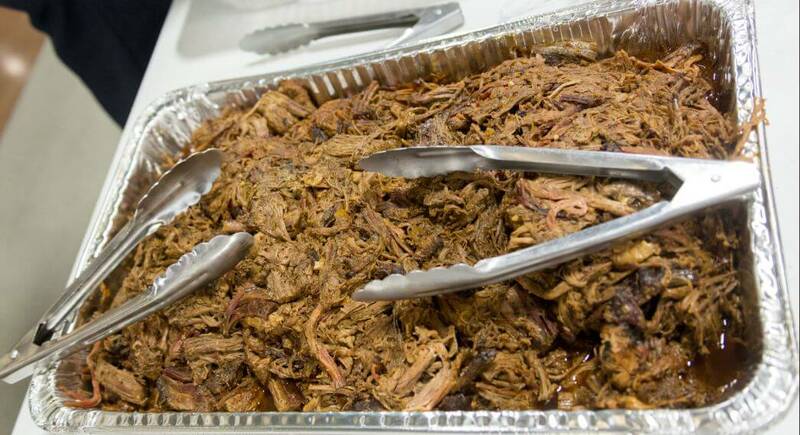 Our barbecue catering service in Rexburg Idaho prides itself on high approval, because of our attention to detail! Worry no longer about choosing the best options to “meat” your guest’s needs. Rest assured that all your guests will be happy with the food selection at your party. Call us to handle it. We will make you our highest priority and provide great service. You will be happy with your decision. 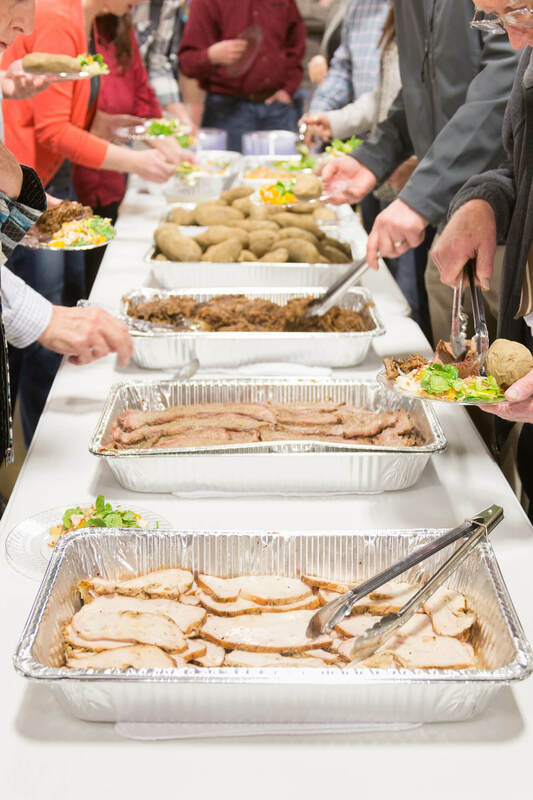 Contact us to learn more about our event catering in Rexburg Idaho. Call or email us if you have questions about our services. Schedule your event. We are happy to serve you! Welcome to the dinner of kings!